Hotel Location: 95 kms from Airport, 95 kms from Railway station. Phone No : 03592 251 442. 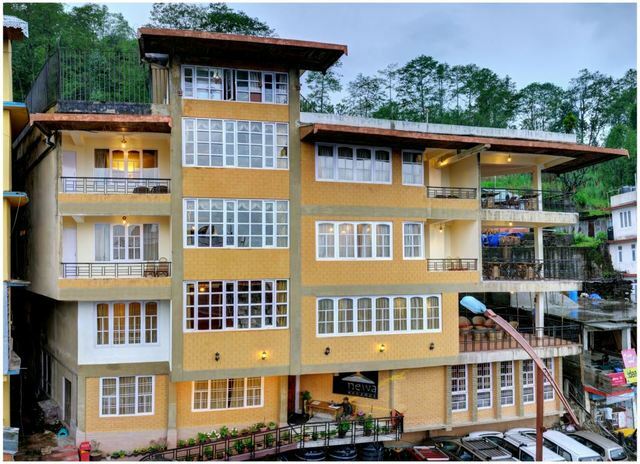 Hotel Newa Regency Hotel Newa Regency is located in pemayangtse also known as pelling in sikkim. Pelling is one of the most serene hill stations in india. The Hotel New Regency is the new luxury hotel in pelling and offer various facilities that a previous visitor might have experienced. On each residential floor in the hotel, there is some space where one can enjoy the unique and gorgeous mountain view of pelling. There is a large common balcony on each floor with a telescope so that the can feel closer to the mountains.